In October 1991, the nation watched as law professor Anita Hill recounted the sexual harassment she faced from Supreme Court nominee Clarence Thomas when they worked together at the Equal Employment Opportunity Commission, charges Thomas denied. On Washington Week, Gloria Borger described Hill's hours-long testimony "astonishing." Now 25 years later, a new HBO docudrama shows what happened behind the scenes in the Senate. 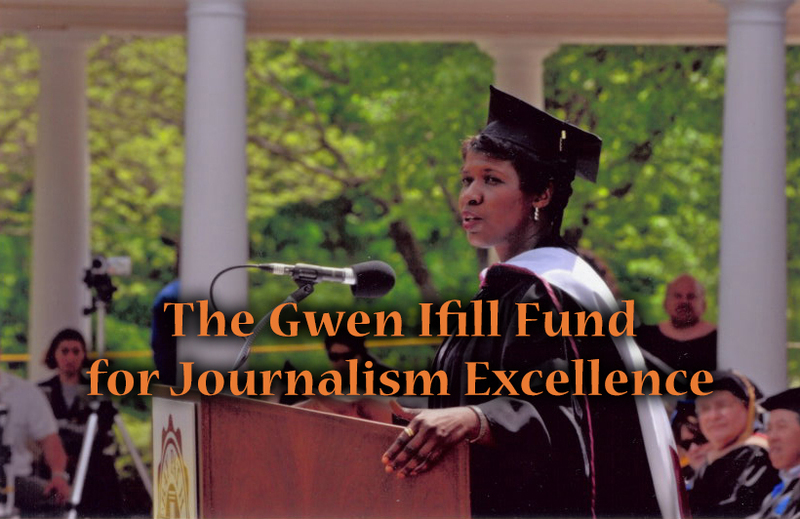 Read Gwen Ifill's reflections on the Hill-Thomas hearings in her Take. 15 min 24 sec ago. 30 min 30 sec ago. 38 min 30 sec ago. 49 min 16 sec ago. 51 min 11 sec ago.